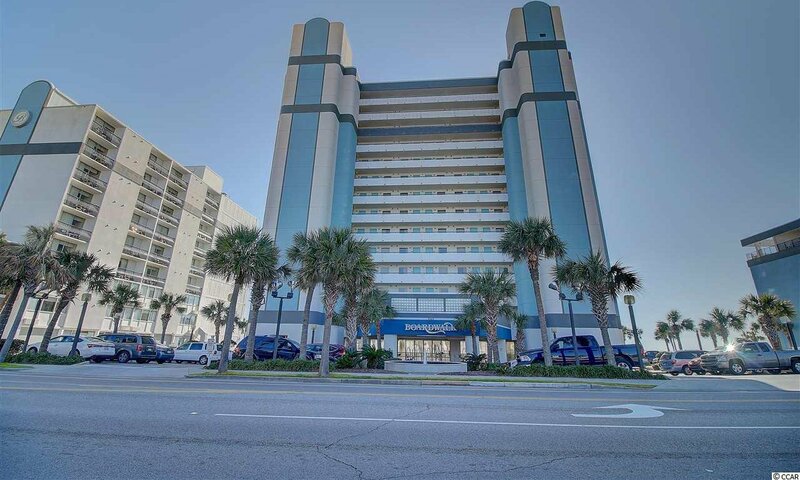 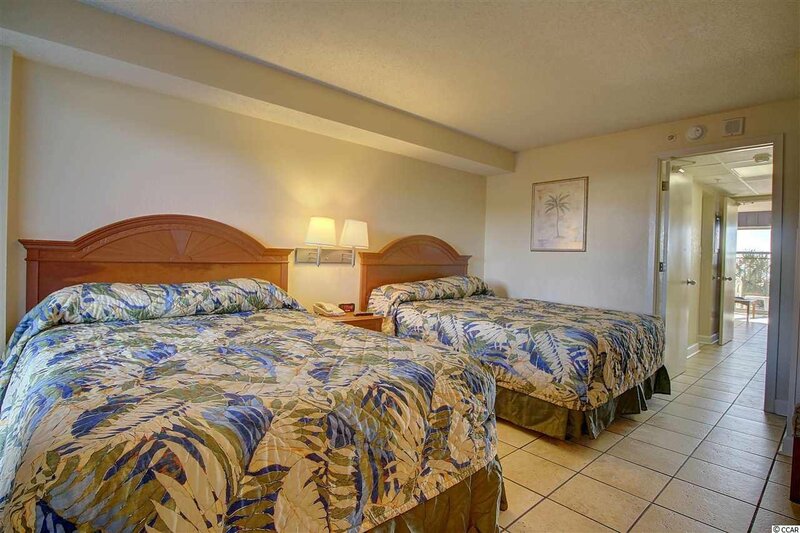 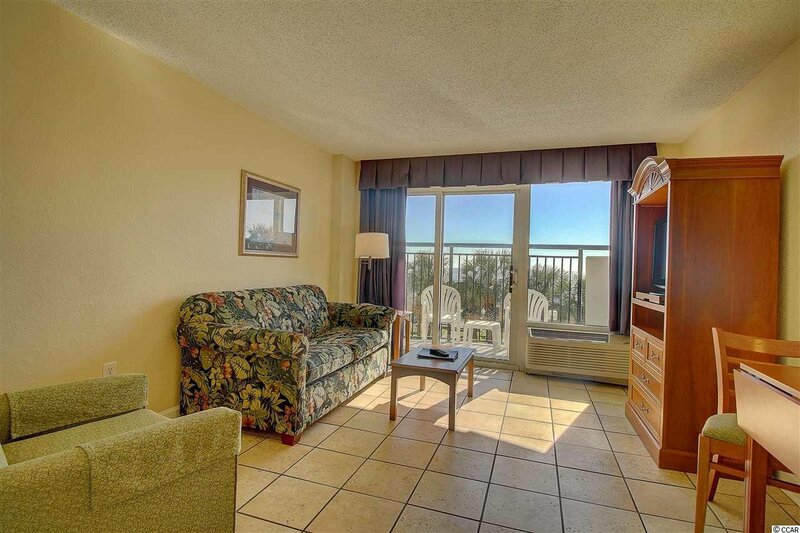 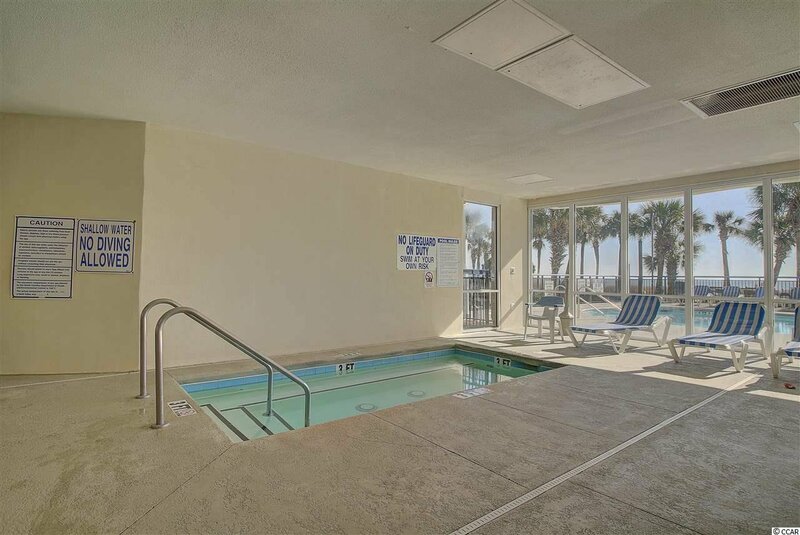 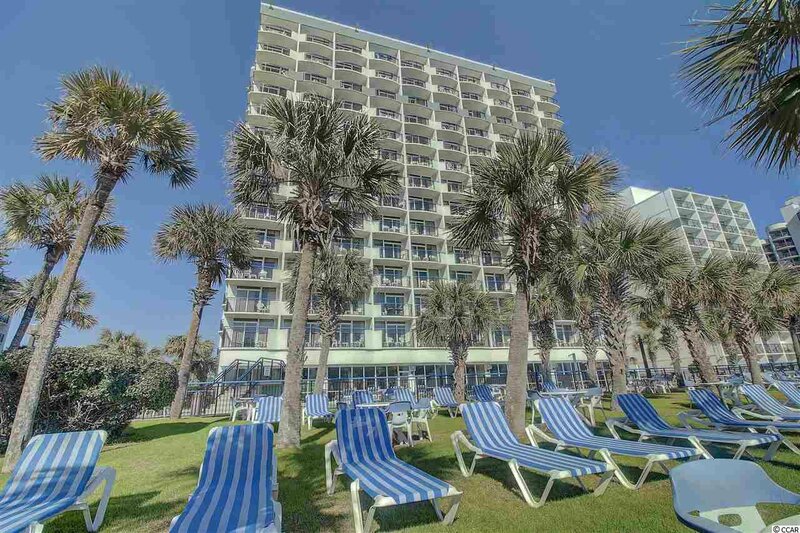 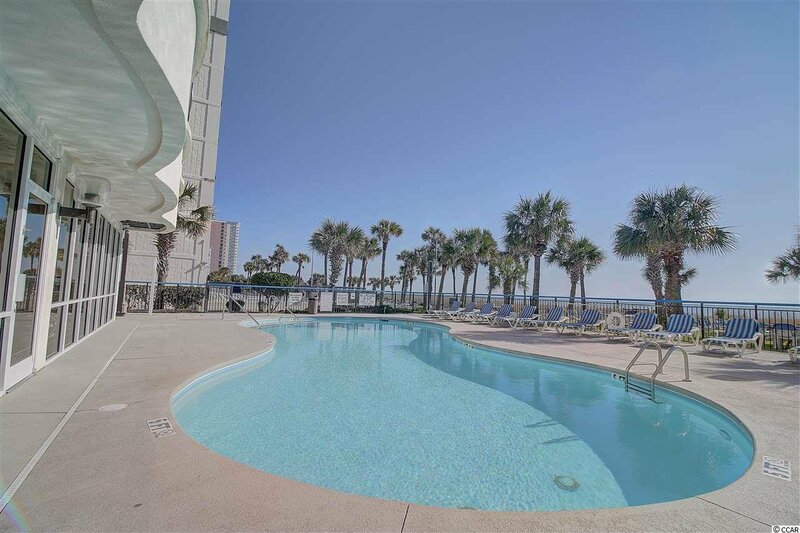 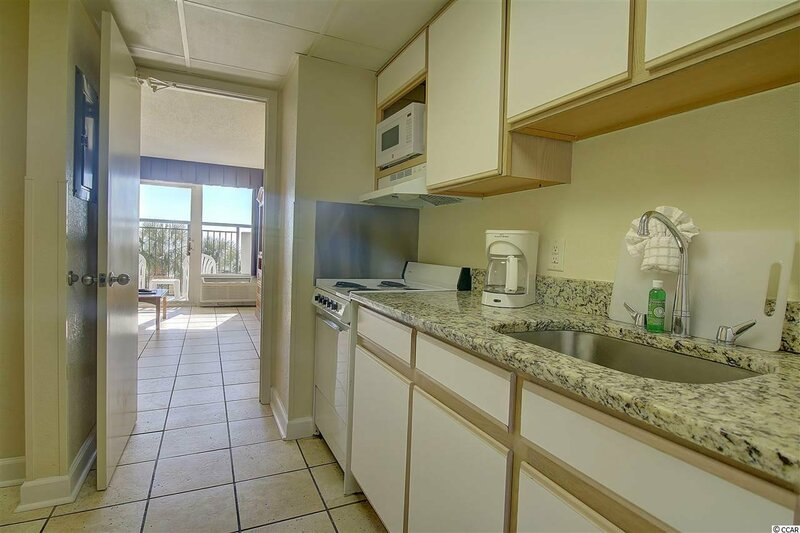 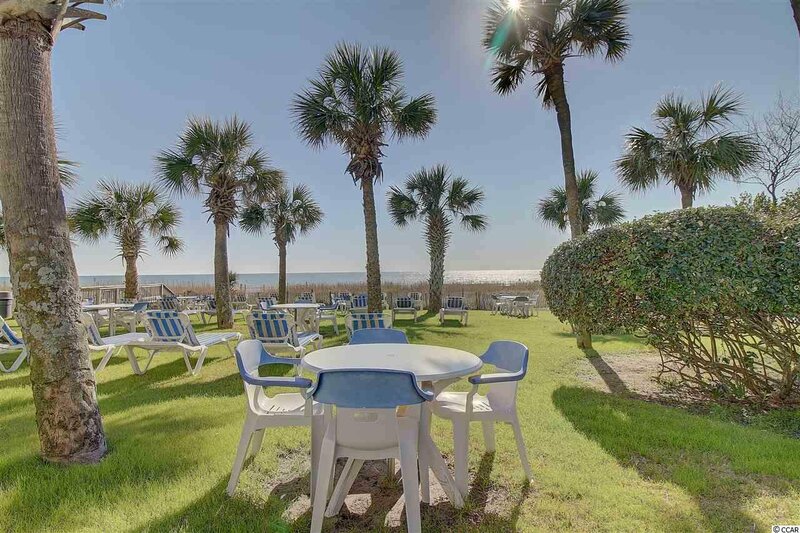 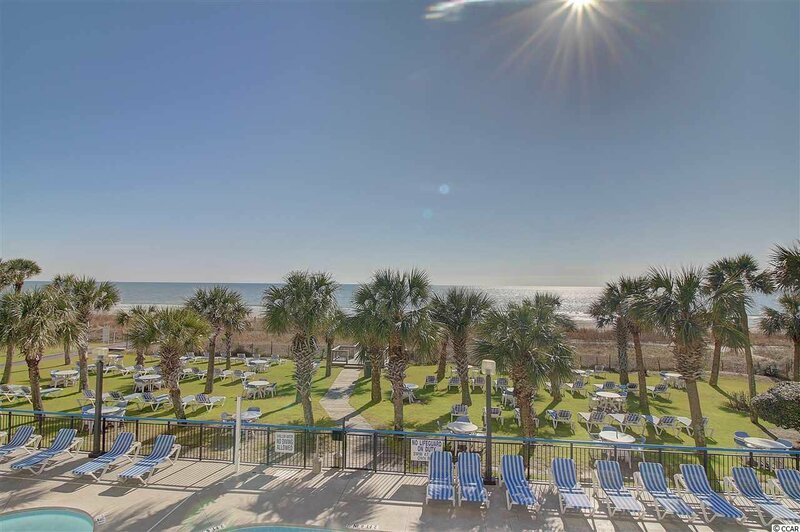 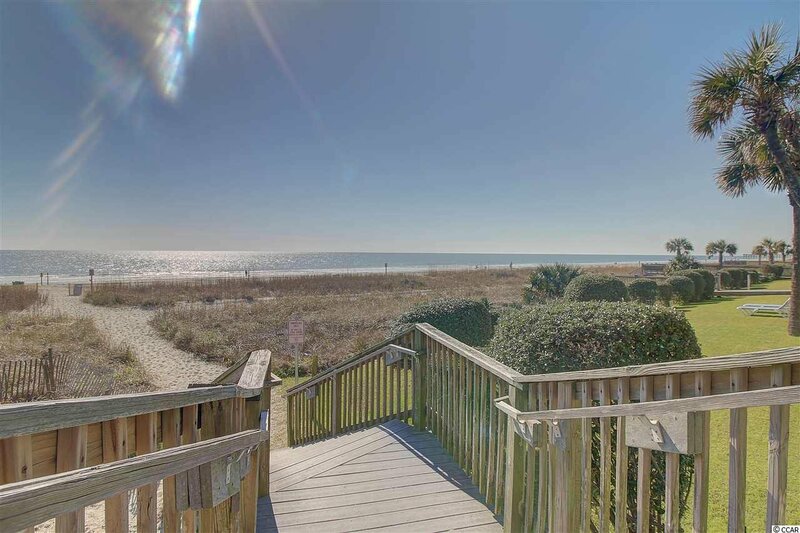 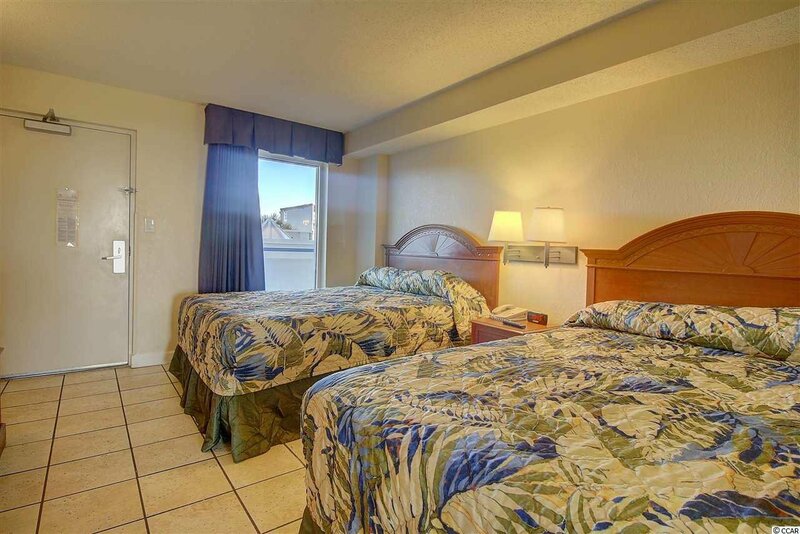 Recently updated oceanfront 1 bedroom condo in much desired Boardwalk Oceanfront Tower. 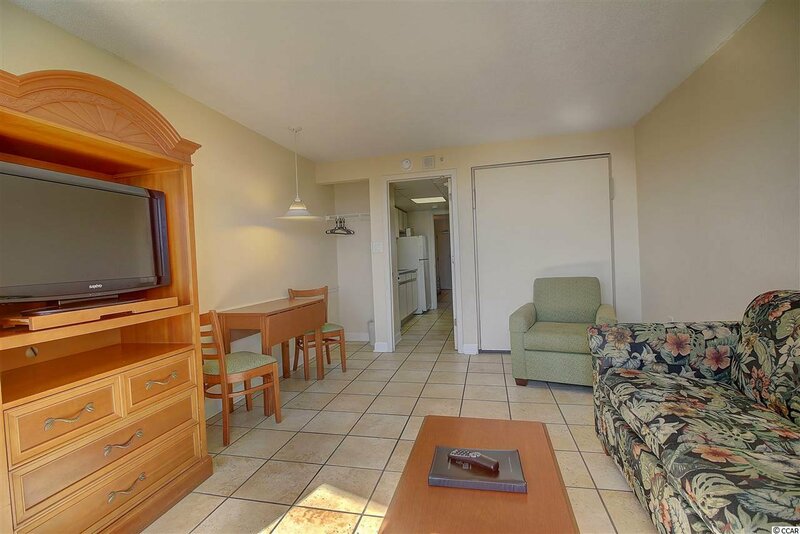 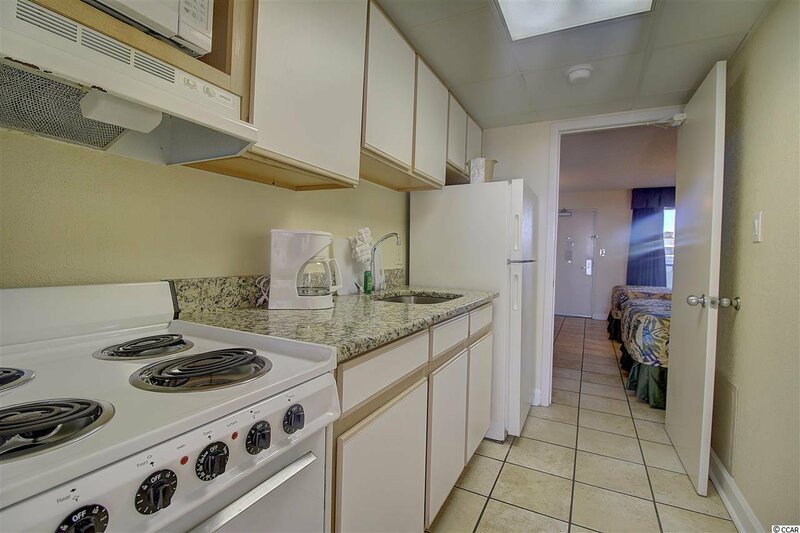 This condo has newer furnishings, granite counter tops and tile throughout. 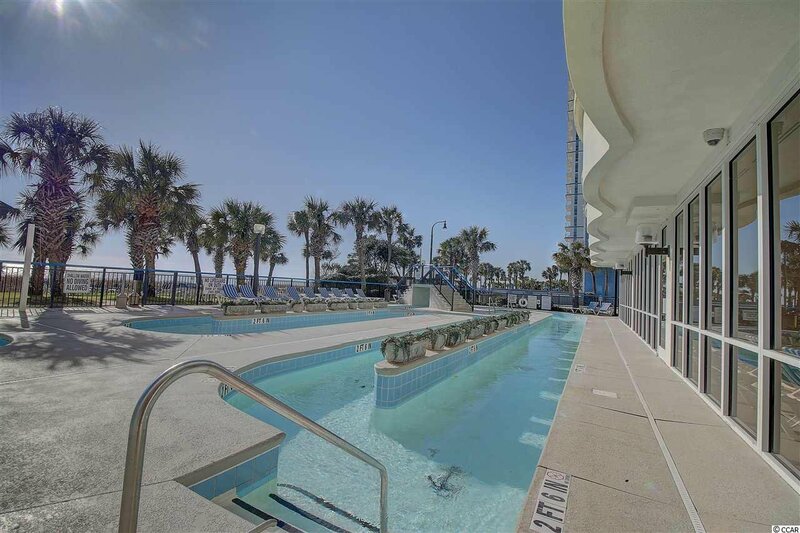 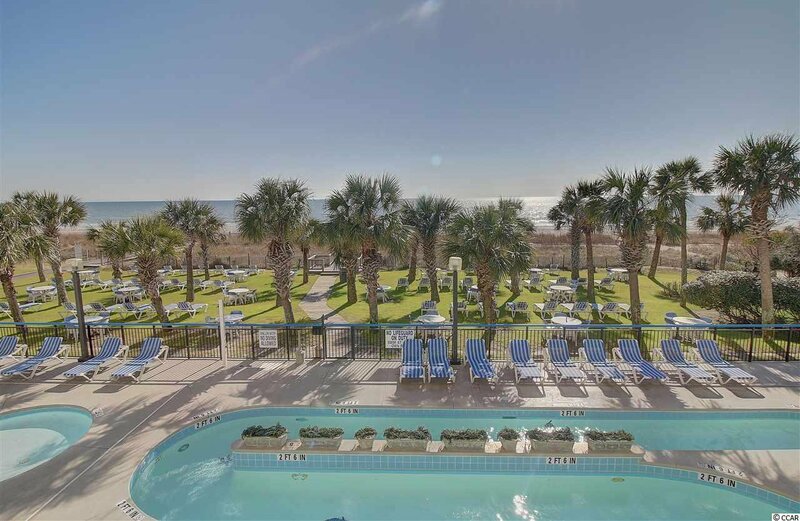 Spectacular oceanfront and pool views. 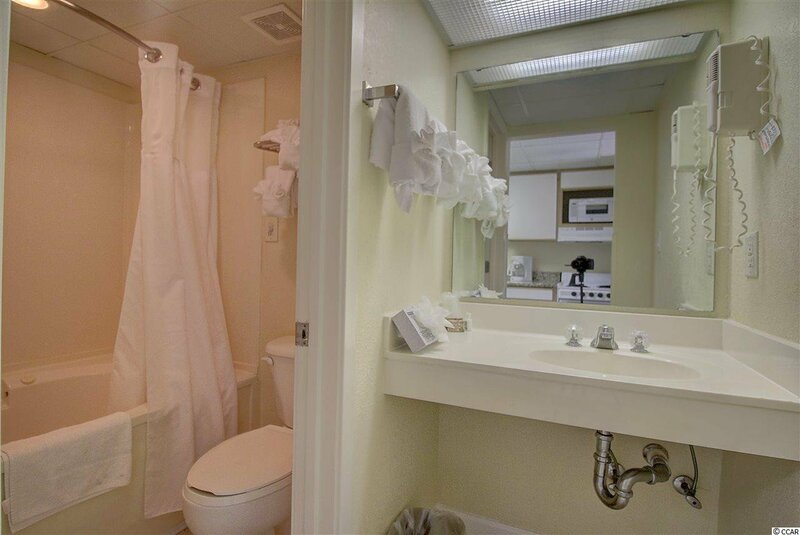 Listing courtesy of BRG MI , Darren Woodard Team.